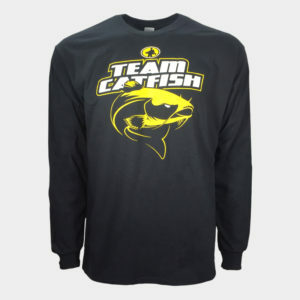 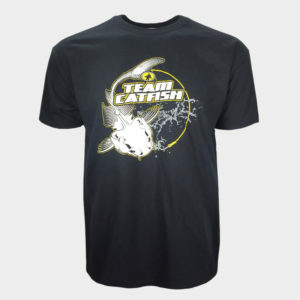 Team Catfish signature logo on the front. 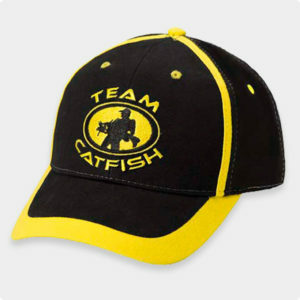 Hat includes tag line “Real Catfish Gear” and Team Catfish on the back. 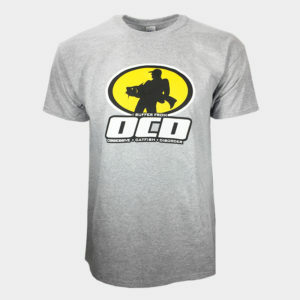 Stone Washed and Very Soft! 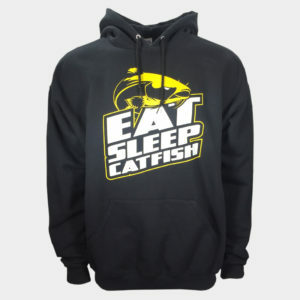 REAL CATFISH GEAR embroidered on back! 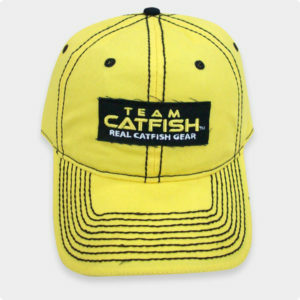 TeamCatfish.com embroidered on Velcro strap. 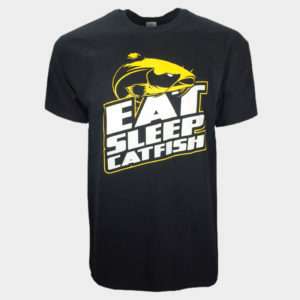 Subscribe for Free Emails, Tips, News and More! 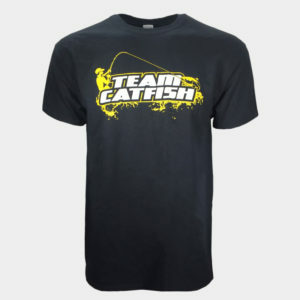 If you are a professional level angler and are interested in representing Team Catfish, please click the link below and complete our pro staff application form.